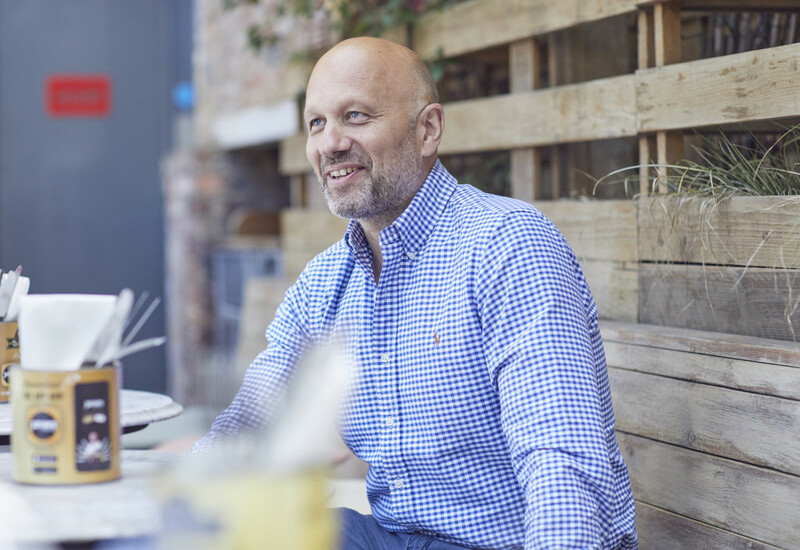 Commercial Kitchen has announced that a raft of kitchen suppliers have signed up to make their debut at the show next year. 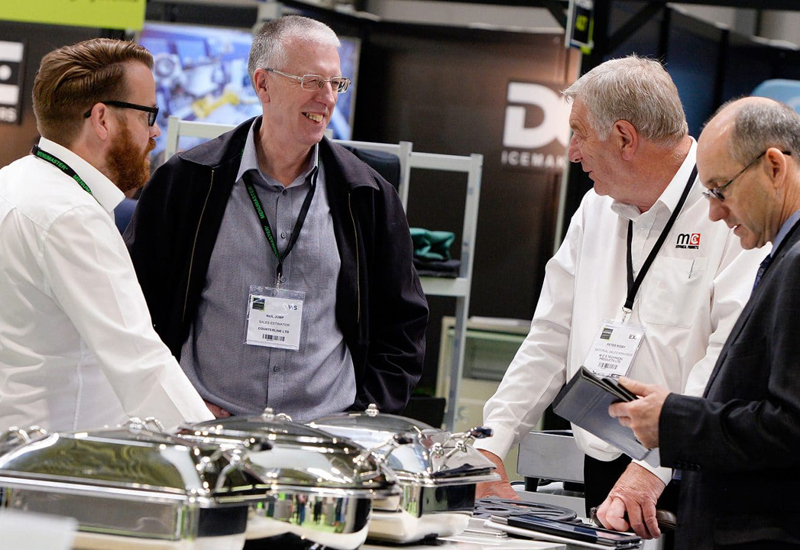 Catering display and counter specialist Victor Manufacturing – which is also the UK distributor for Duke Manufacturing’s portfolio of hot holding platforms – is among the new names confirmed for 2019, along with Florigo Frying Solutions, Klipspringer, Plasma Clean, Ramco, Fosse Liquitrol, Medem UK and Greener Kitchen Standards (Soil Association). 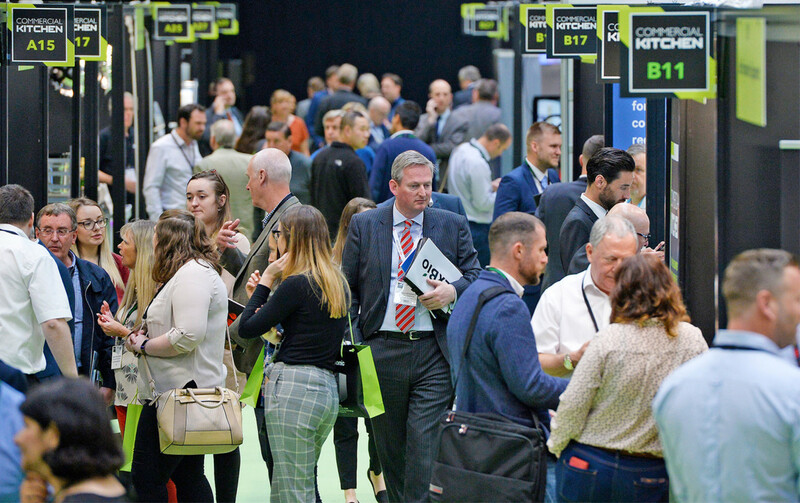 The exhibitor list covers everything required to run, refurbish or build a commercial kitchen, including cooking equipment, refrigeration, storage, warewashing, waste management, ventilation, fit-out and design. 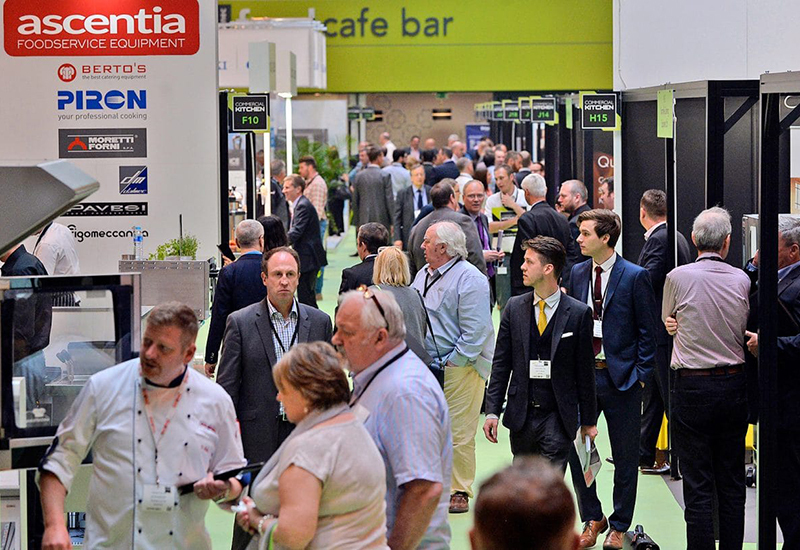 Additionally, several existing exhibitors have also opted to increase their stand space next year, including Trak/Hupfer, True Refrigeration UK, S&S Northern, Jestic Foodservice Equipment and Kingspan. 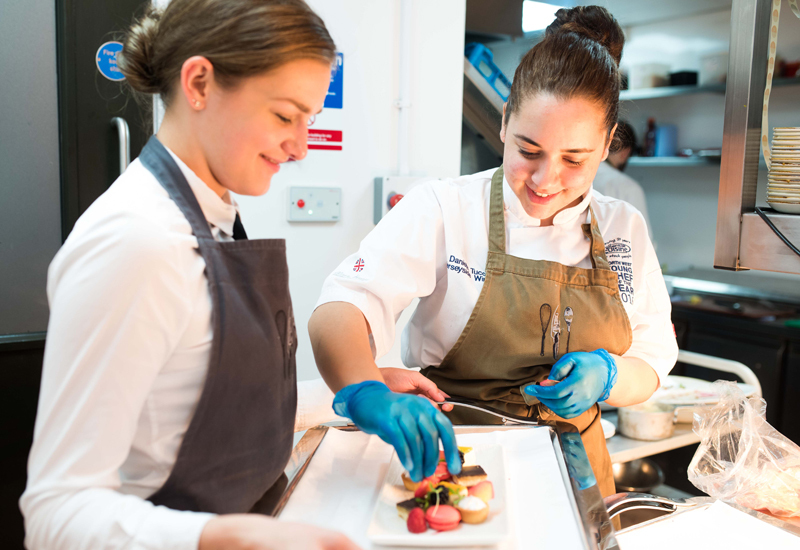 Altro and Synergy Grill are also taking on a larger footprint to build on their success at the last show.